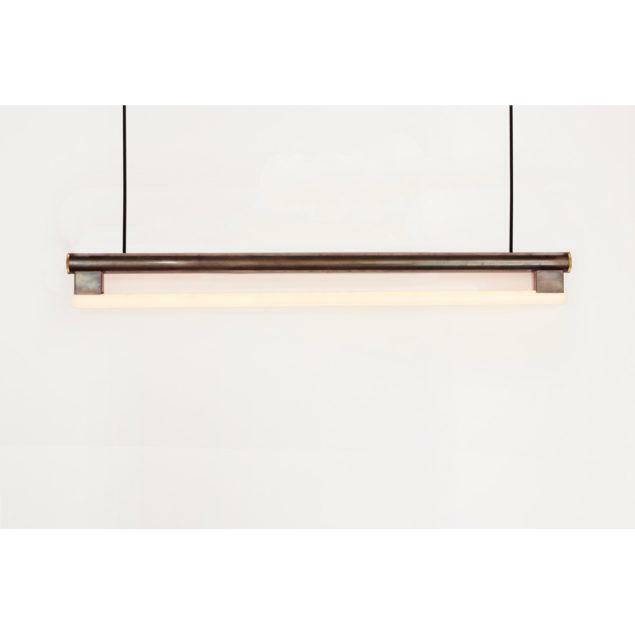 Industrial style Opal Glass Pendant Lamp. 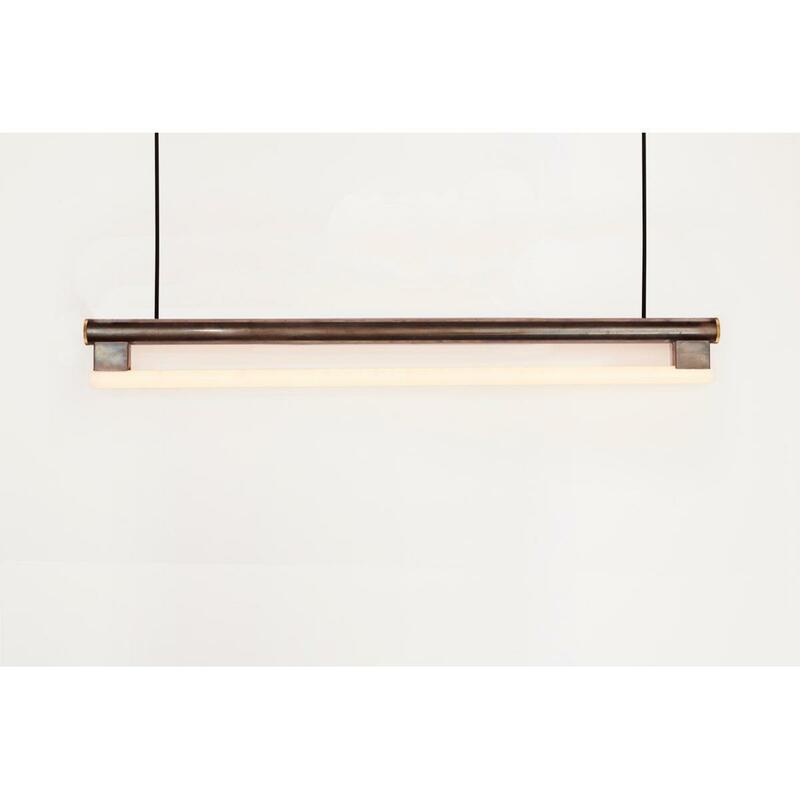 Industrial Style Opal Glass Pendant Light. The wire is black silicon. 3mtr. 16.5W LED bulbs with life cycle approx 20,000 hours.